I’ve been having issues with hyperpigmentation and creasing, especially smile lines. I needed a serum that would let me great! I figured alpha arbutin would help with the discoloration while hyaluronic acid would help reduce fine lines. I’ve been using it consistently(morning and evening daily) for more than 2 weeks. Today, I’ll be sharing my thoughts about it. It comes in a little glass bottle with a dropper to dispense. 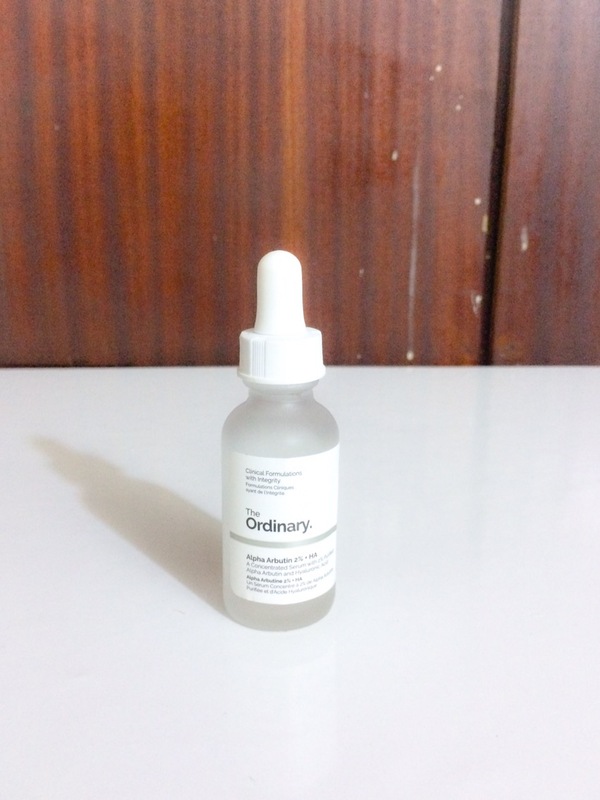 The serum is colourless and almost gel-like in consistency. It doesn’t have a strong smell, for people who are bothered by scents. Upon application, it initially feels a little sticky on the skin. This lasts about 5 minutes after which it sinks in completely in. I usually apply it before my moisturizer and after my cleanser/toner. Yes, it does. I noticed reduction in the discoloration around my left and right jaws after one week of CONSISTENT use. My smile lines were also less noticeable(due to the hyaluronic acid content). After two weeks of continous use, the discolorations are not completely gone. They are markedly reduced, though. Yes, especially if you have issues with hyperpigmentation. 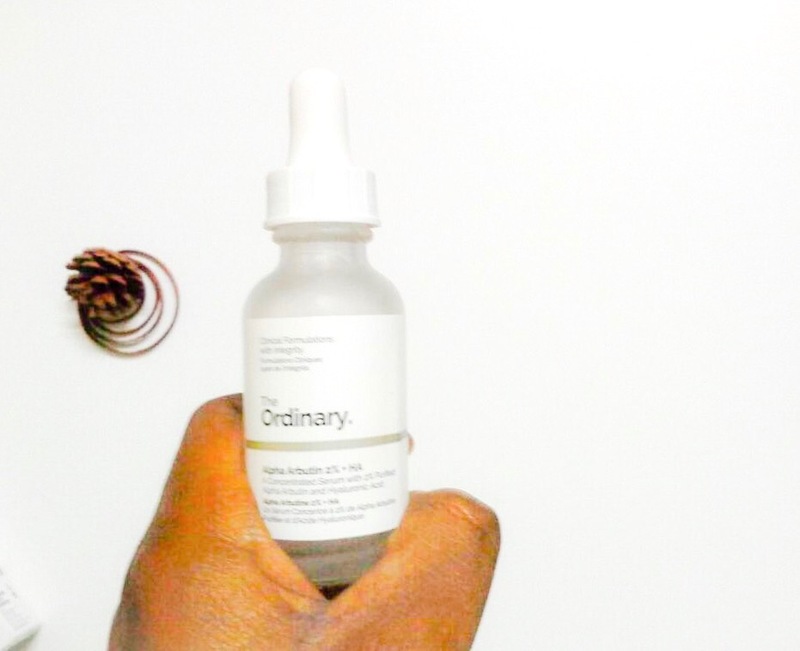 As with most skincare products, you’d have to be patient and consistent to see results(which should correlate with your degree of hyperpigmentation). 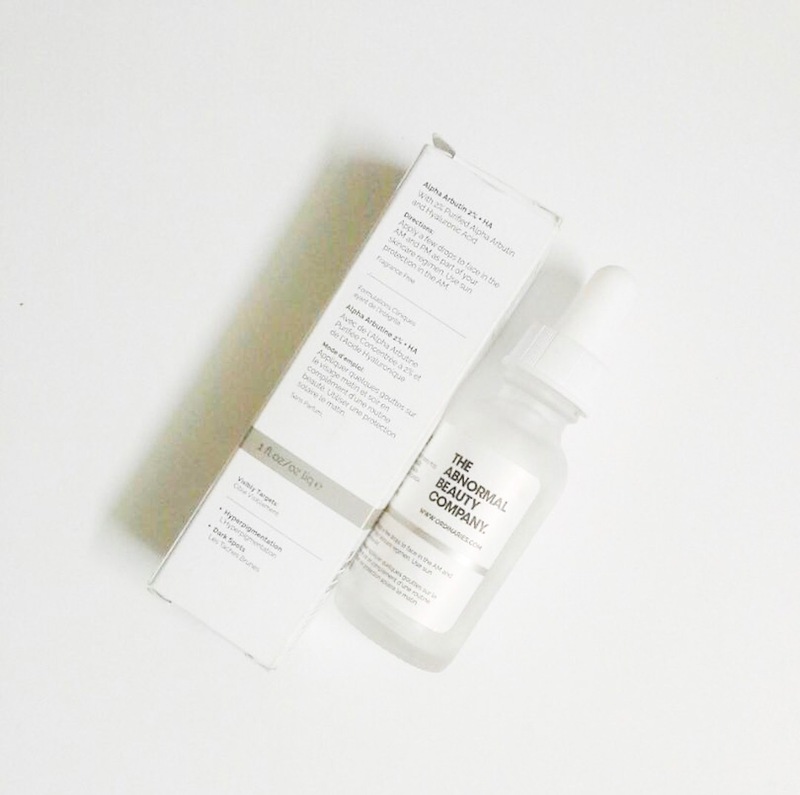 I like this serum. It has reduced my discolorations considerably and my face looks and feels better. *Links may be affiliates through which I earn a little commission off your purchase. So have I! They are also so affordable…You really should try them out! Hmmm… it worked? This brand should be tired then.